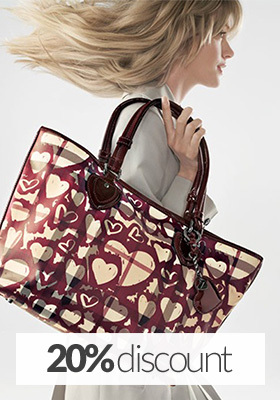 The perfect match your needs. 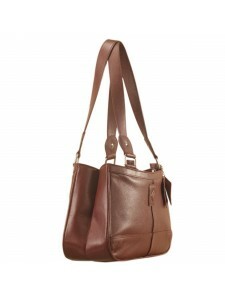 So choose and create your own style. 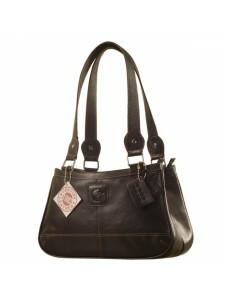 Genuine Leather Fashion Handbag eZeeBags YA818v1 - from the Maya Collection - Black. 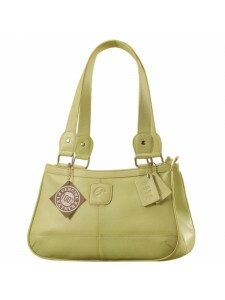 Genuine Leather Fashion Handbag eZeeBags YA818v1 - from the Maya Collection - Green. 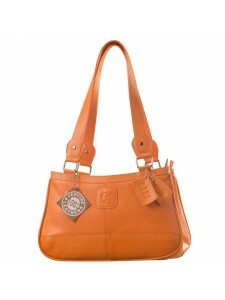 Genuine Leather Fashion Handbag eZeeBags YA818v1 - from the Maya Collection - Orange. 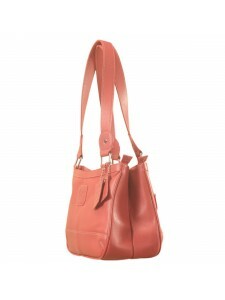 Genuine Leather Fashion Handbag eZeeBags YA818v1 - from the Maya Collection - Pink. 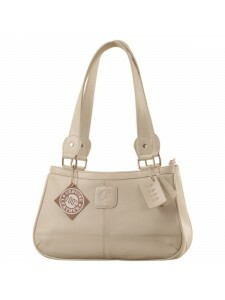 Genuine Leather Fashion Handbag eZeeBags YA818v1 - from the Maya Collection - Pearl. 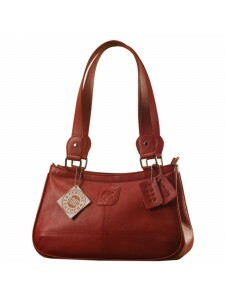 Genuine Leather Fashion Handbag eZeeBags YA818v1 - from the Maya Collection - Red. 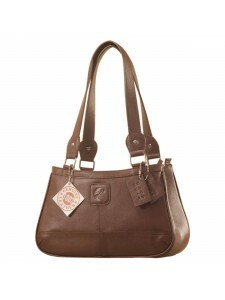 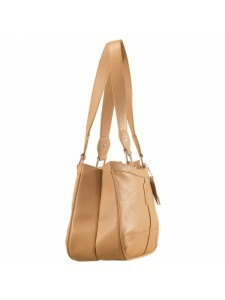 Genuine Leather Fashion Handbag eZeeBags YA818v1 - from the Maya Collection - Tan. 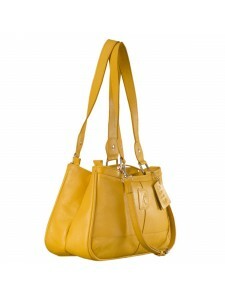 Genuine Leather Fashion Handbag eZeeBags YA818v1 - from the Maya Collection - Yellow.